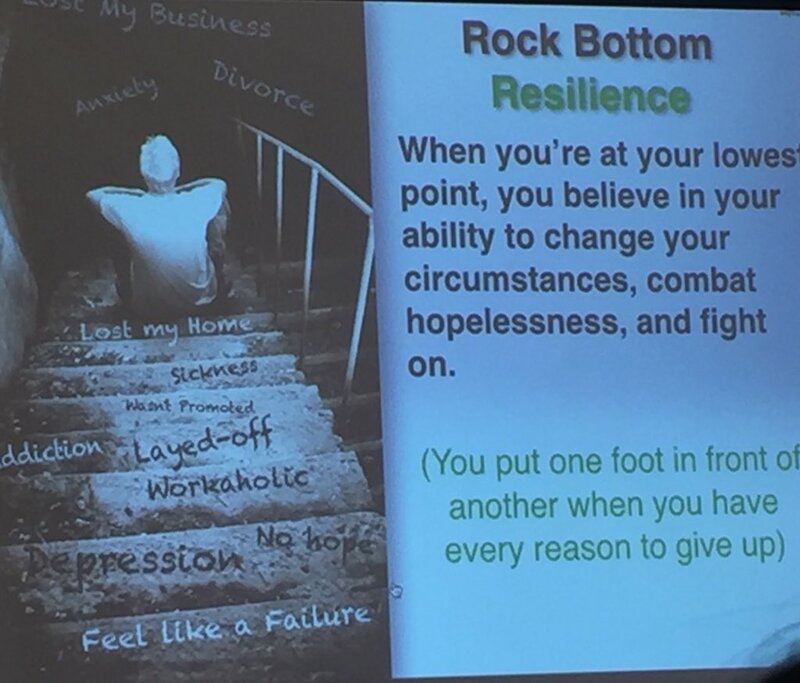 "When the principal at our Title I school asked me to look into a program that dealt with student resilience, I was lucky to find ‘Why Try," a curriculum for 4th and 5th grade students. I have been co-teaching this program for the past two years with my colleague. Our student body faces significant poverty and struggles with the behavioral, social and emotional issues one would expect in a Title I school. Relying heavily on personal relationships with our students, we have found that using thought-provoking videos, personal examples in storytelling and within the group activities, students are able to see the relevance in their own lives. Tools and key concepts such as “wheels of support,” “defense mechanisms," and “lifelines,” are crucial to helping them make the connection. We preface every lesson with the reminder that we all face struggles. The key is to acknowledge what can and cannot be controlled. We focus on what they can control. The power to direct and change their future truly is in their own hands. Hence, the importance of resilience is an idea that we continue to stress. At the end of the curriculum, we use a fun learning online game." Nancy Montoya is a certified school counselor at a Florida elementary school. She goes on to describe the way she and her co-facilitator use the online tool Kahoot to turn the WhyTry Program into an online game. She says students are grouped into teams, and they compete with each other as they answer review questions pertaining to "WhyTry" lessons in a timed session. Students answer via computer and other devices. They can be scored if the facilitator finds it appropriate. Questions, design, and time can all be customized, making this online game a truly unique experience for your students. The WhyTry Program is completely adaptable, making it easy to use with students of all ages, backgrounds, and circumstances. By using a flexible lesson plan, we encourage educators to get to know their students and what may be the most effective way to deliver the messages found in each lesson. We love to hear stories of how you have made WhyTry your own. If you have a story to share, please email us at info@whytry.org or give us a call at 866.949.8791. *WhyTry is not an affiliate of getkahoot.com. This is a personal experience shared by a passionate and caring educator.